Oh. My. God. SHIROBAKO FIGURES. I'm in deep trouble. Very good Ema prototype there... I eagerly await for a Midori one. I couldnt resist this design so I bought it instantly yesterday. 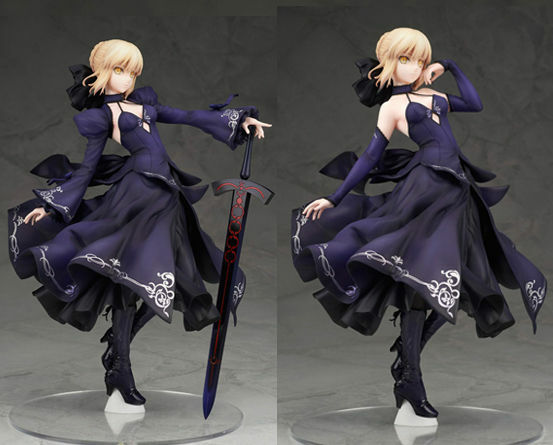 Then today this Saber was on pre-order. ...Want it so bad but need to think about space. Shimada Alice is cute! So cute! I got into figure collection because it provide panoramic view of character design. Some of the original anime styled character look so good, and they should have their own anime shows. I also learned that it is an expensive hobby. Several people comment that this hobby is a money pit. Some figure collectors' attitudes are irritating. Their attitudes are figures are not for people who have no money to buy figures should not join this club. It is as figure collection requires money to buy sports cars and bags from famous brands. The general feeling of figure collection is be aware of buying figures from countries other than Japan. 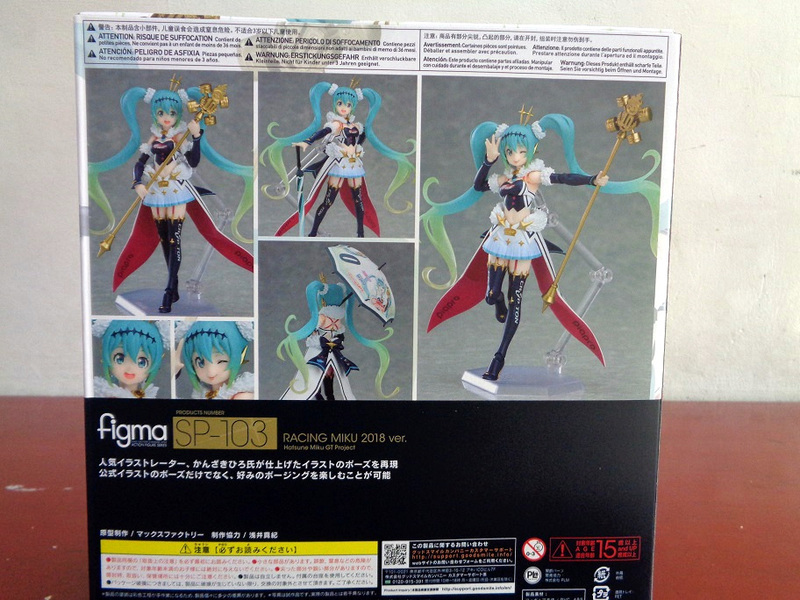 The figure collectors' feedback are buying this product is testing your figure modification skill. Otherwise, you might be disappointed with figures' qualities. They also noted that 3D Printing is not going to encourage DIY trend, because painting a figure requires some skill. I am not sure if purchasing resin figure is a good choice, since I haven't own any of it. I heard resin is more sun resistance than PVC, but resin is easier to break if it falls down. 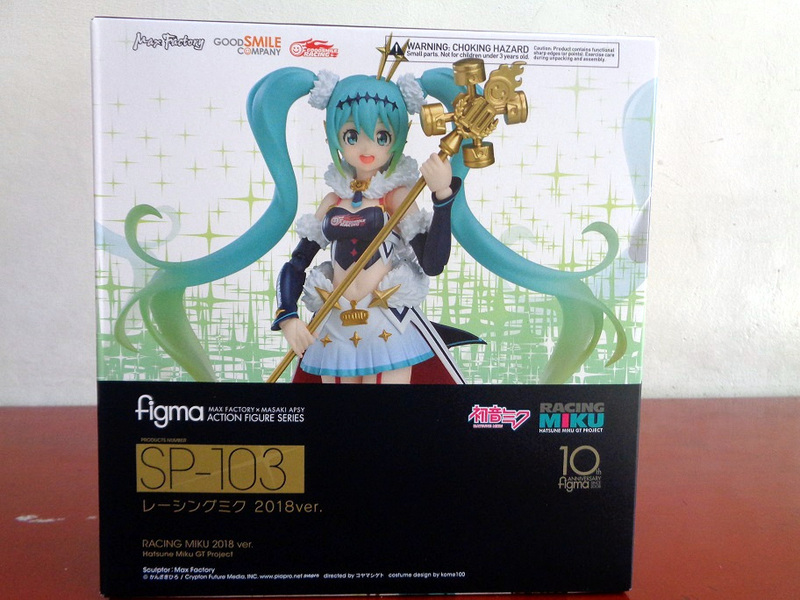 The V4x Miku I ordered arrive a few days ago. I'm glad she looks exactly like the display in CDJapan where I ordered her from. Put Miku back in the box because I still have no glass display cabinet. I started cooling off on figure purchases about a year ago. Suddenly duplicity in terms of look/style began to make ones I would have previously gone in one become a no go. 5 years of getting figures tends to do that. But a bigger factor is the sudden increase in Japanese sales tax and the double application of the Australian import GST (applied to product AND shipping). Suddenly figures going up another 50-100 dollars just makes it too damn much. If something that really strikes my fancy comes along, I'll get it but I have to talk myself out of effectively anything now. 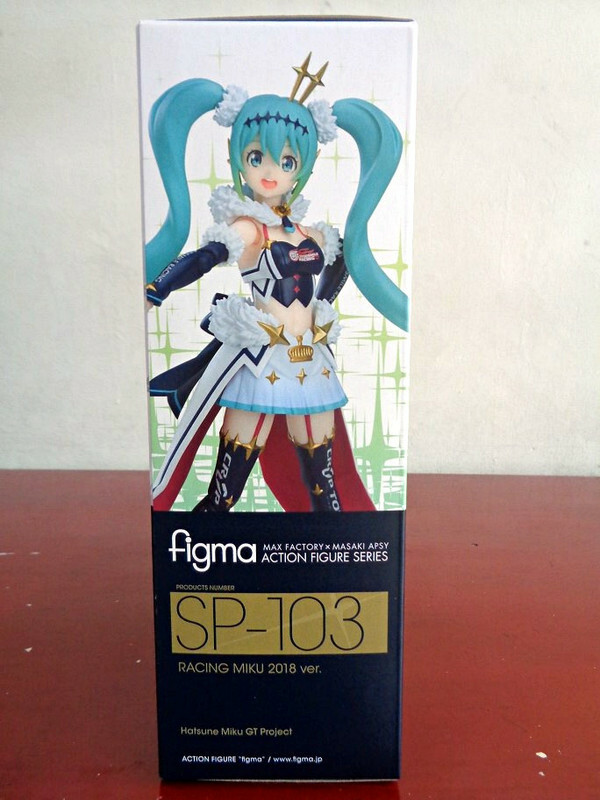 The racing Miku that I was waiting for has arrived. Miku is beautiful.